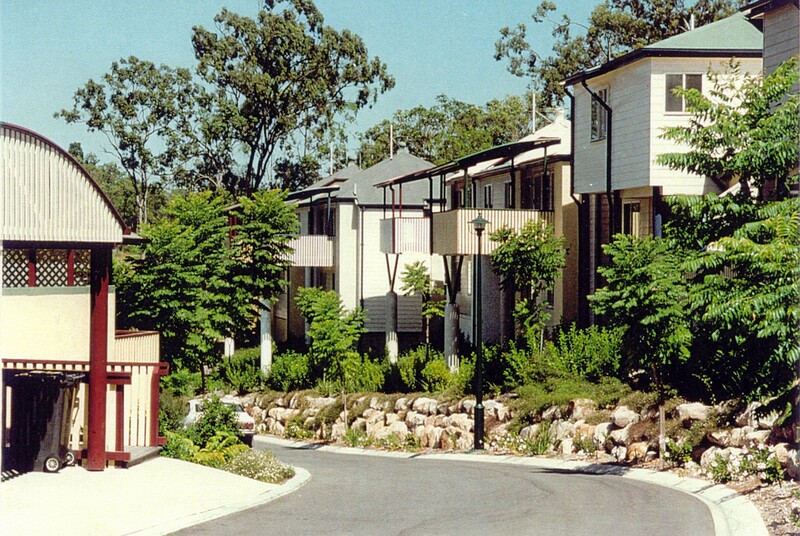 24 Lots make up this award winning medium density housing complex situated in Indooroopilly. 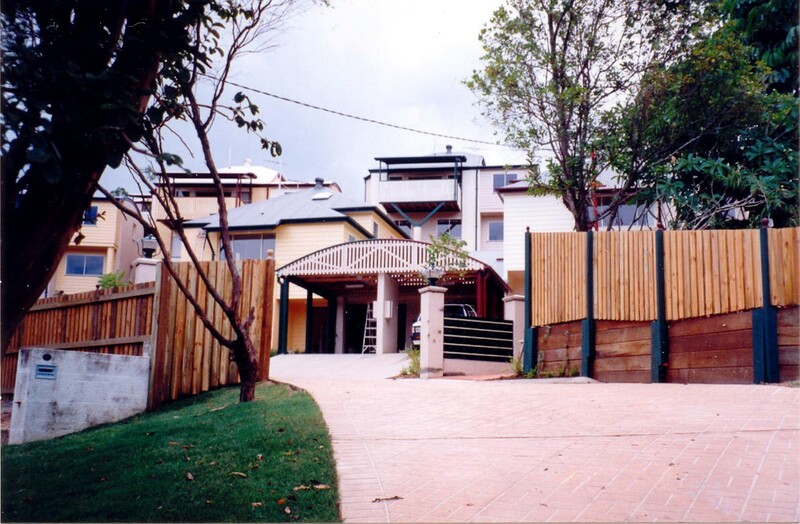 The development targeted young families and couples by constructing duplexes divided between floor levels. All dwellings offer 3 bedrooms, master with ensuite, spacious open planned living, dining and outdoor decks perfect for entertaining. It has become a benchmark in regards to design, size and quality of multi-residential housing in the area. The project is generally regarded by the selling agents as a ‘gem’ in design according to Mark Grunwald, director of Almark Developments.